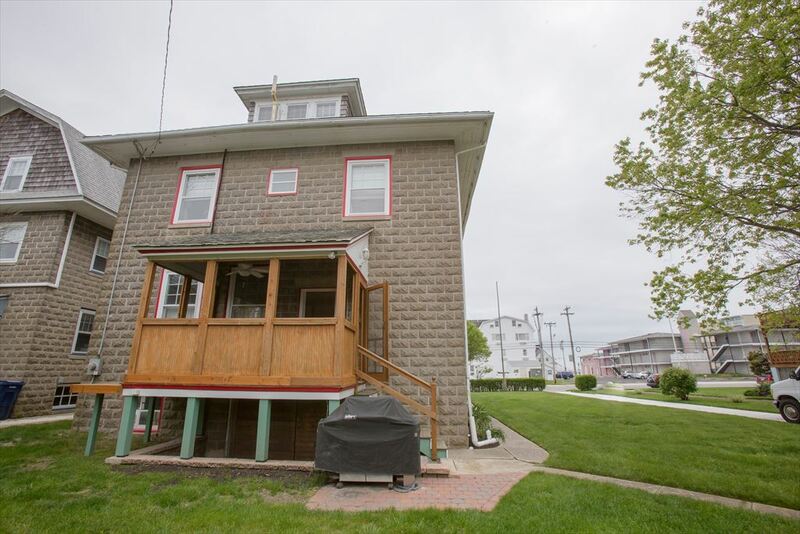 Enjoy the beach life in this large seashore house, only one block to the beach. 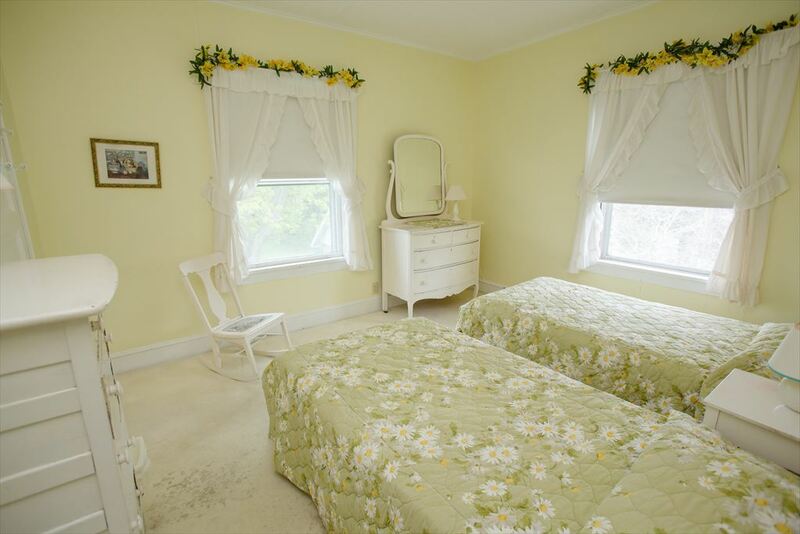 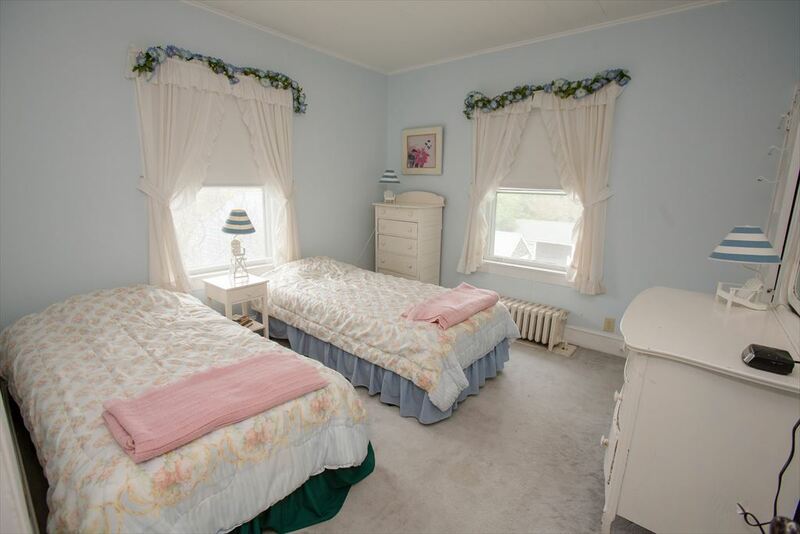 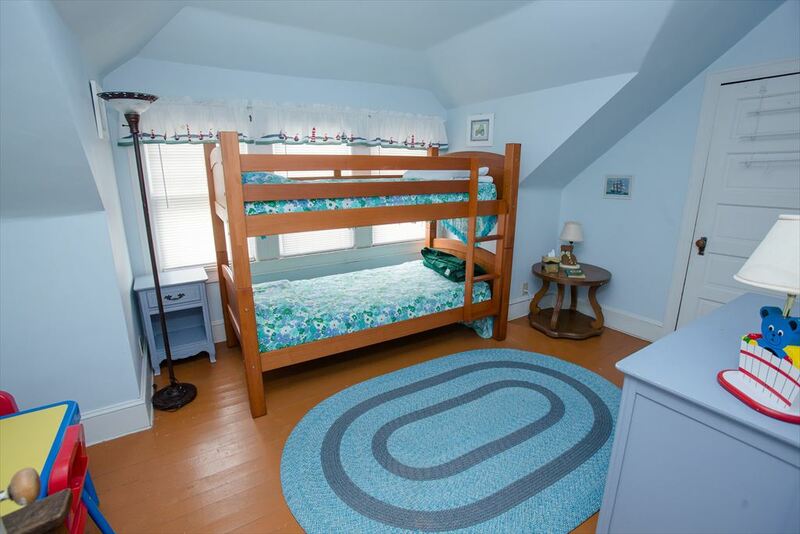 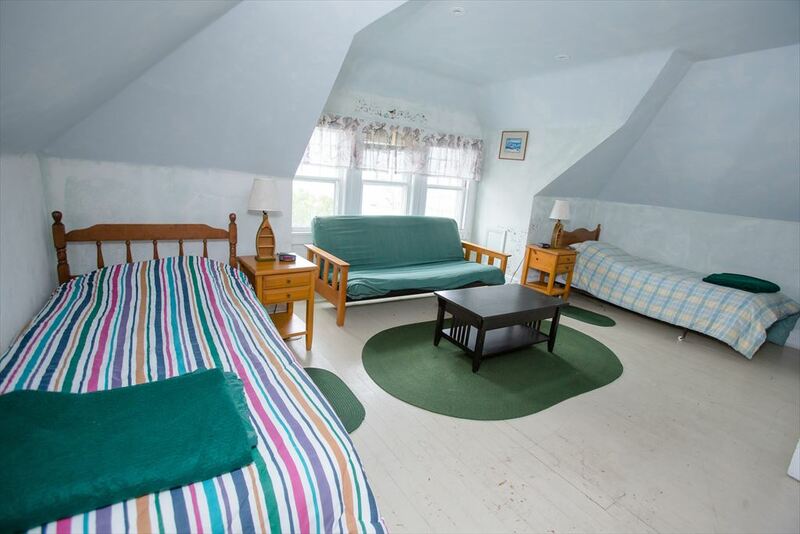 Sea Foam Manor is perfect for multiple families vacationing together. 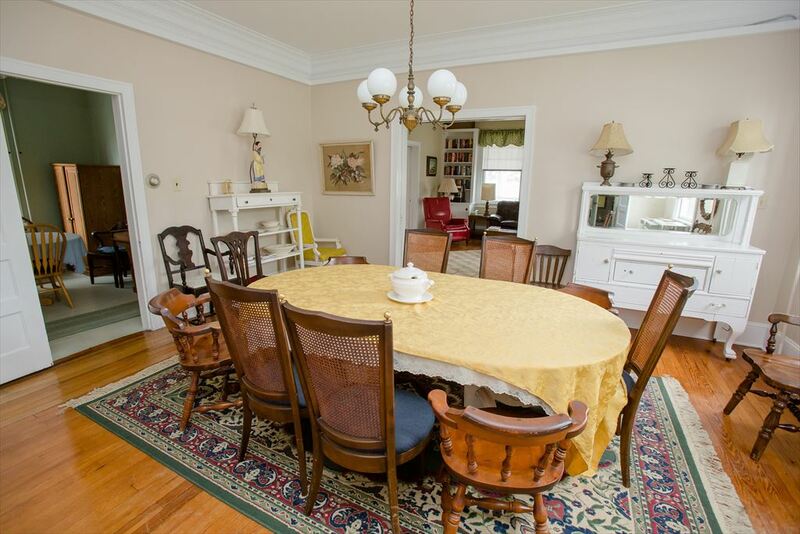 Large living room with flat screen TV is perfect for relaxing, and dining room with ample seating. 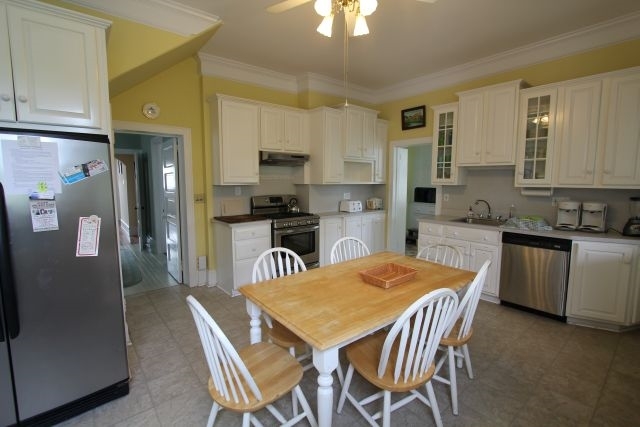 Two full size refrigerators hold all the food a large gathering requires and a good sized kitchen to prepare meals. 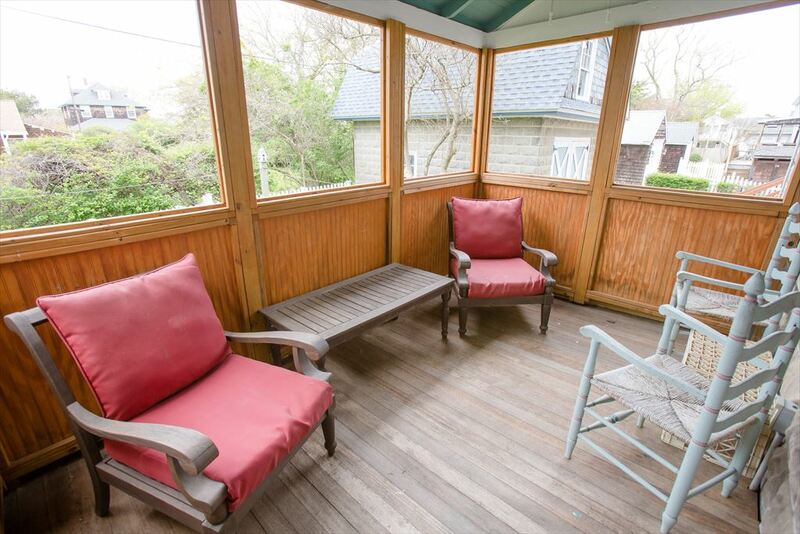 Gas barbeque in the back yard offers even more options with a nice back yard for cook outs. 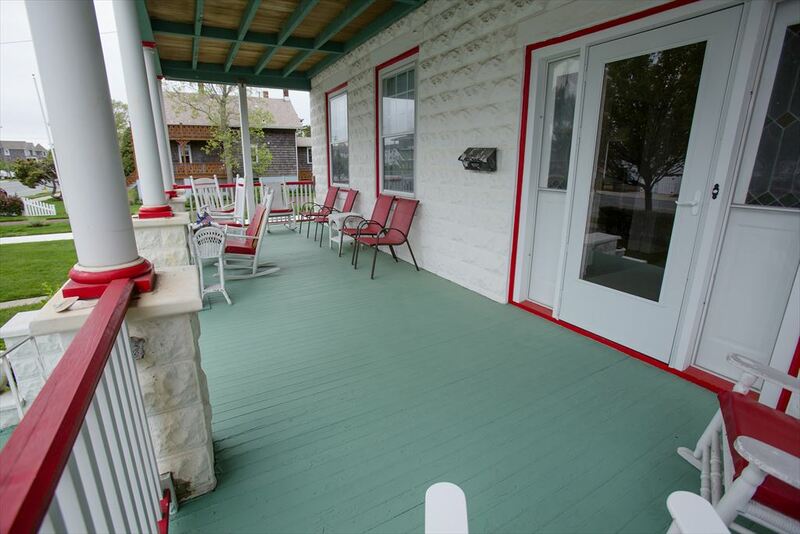 Everyone will enjoy the porches on the 1st and 2nd floors. 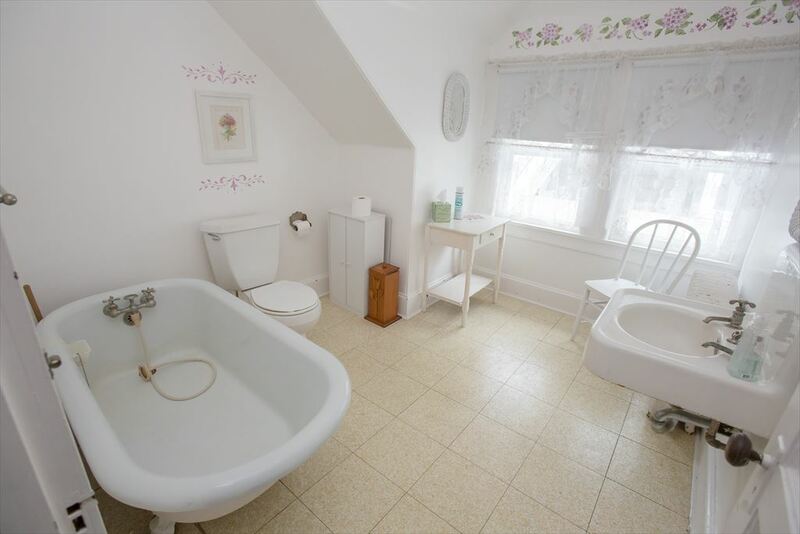 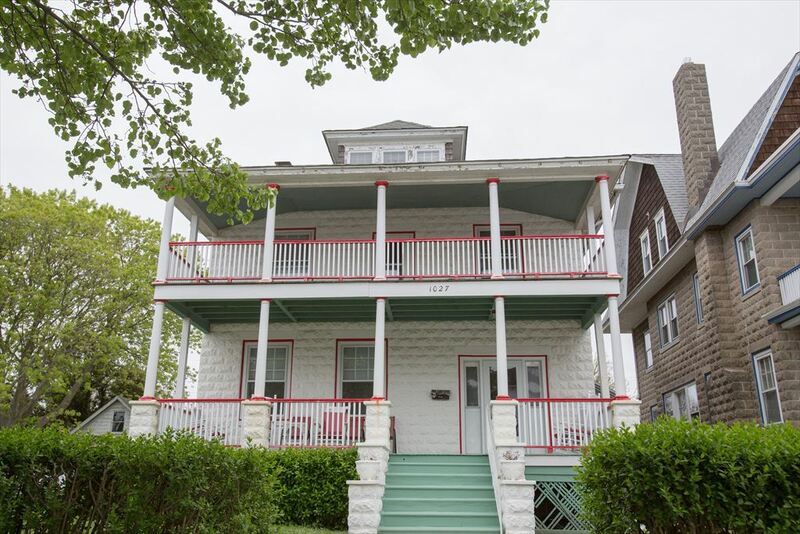 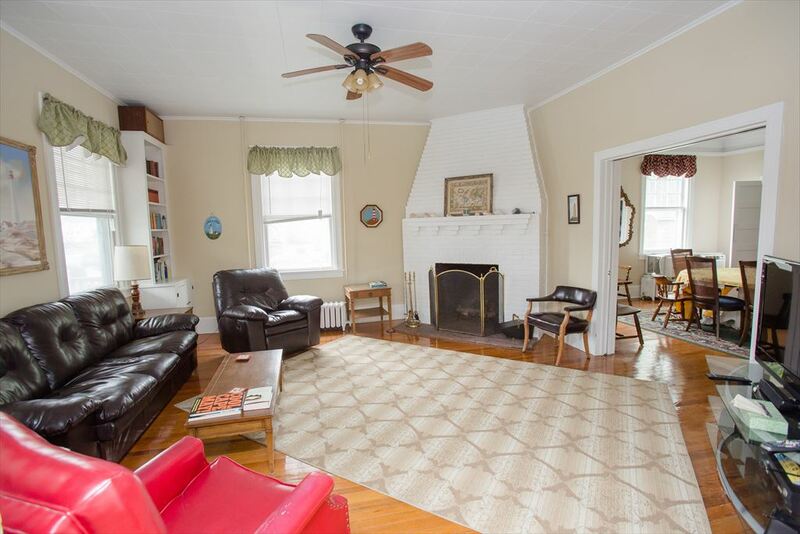 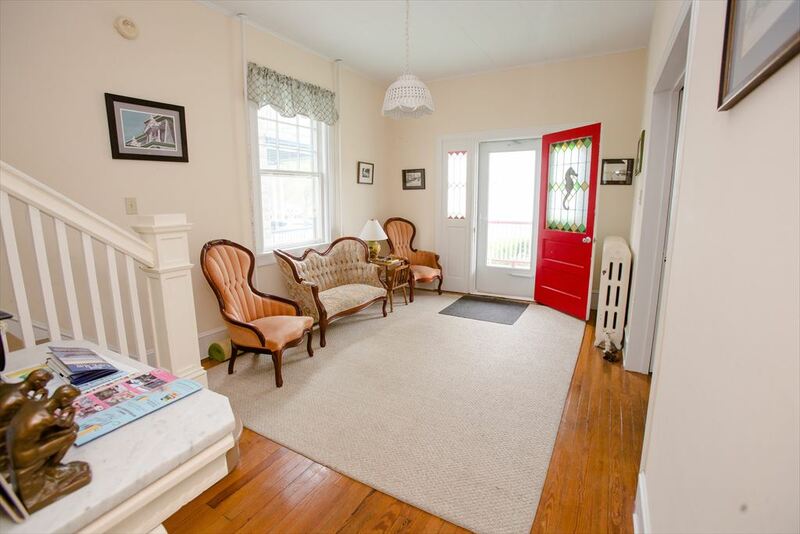 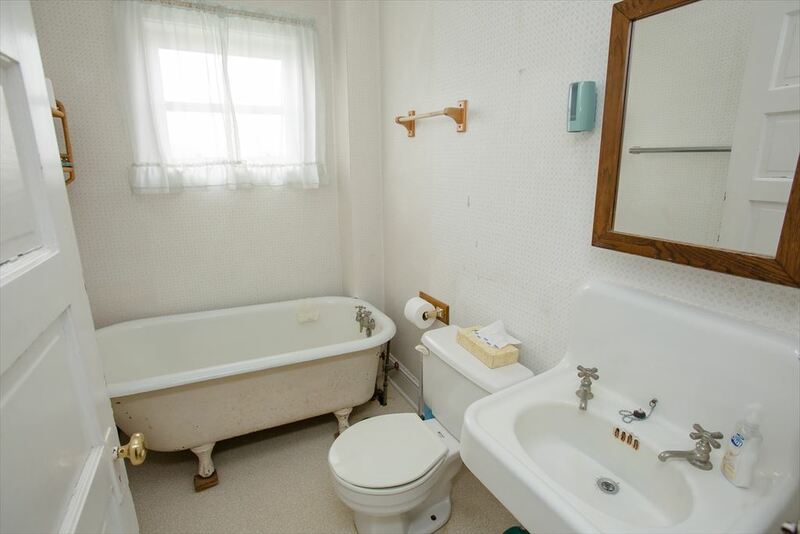 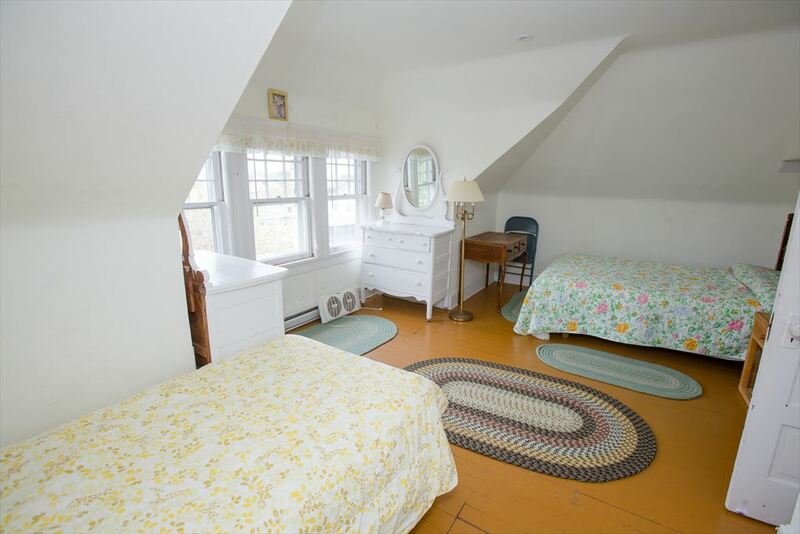 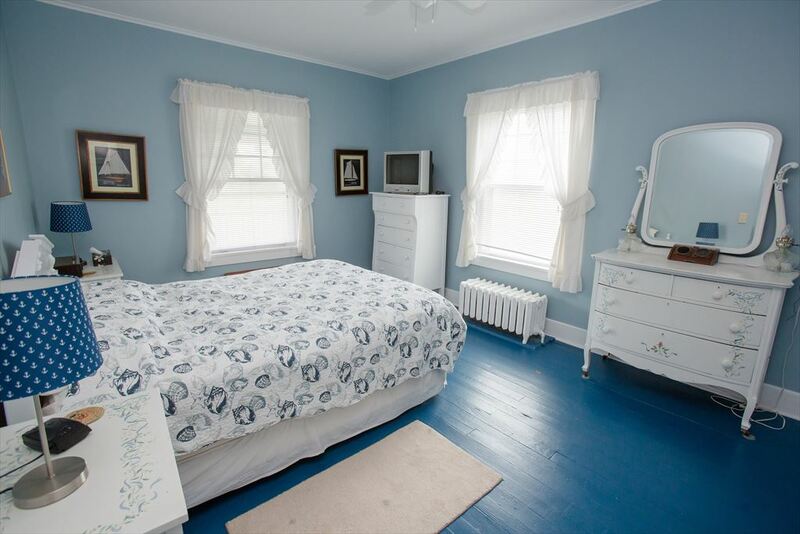 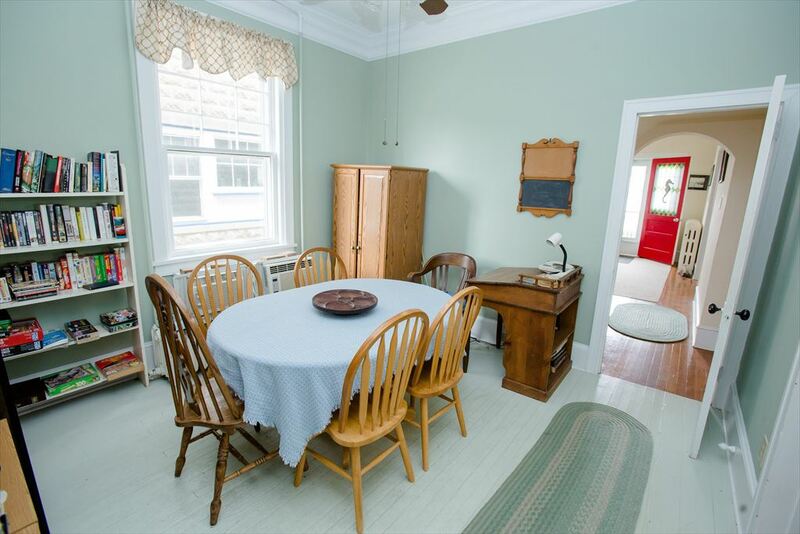 This vintage home has 8 bedrooms with 4 full baths. 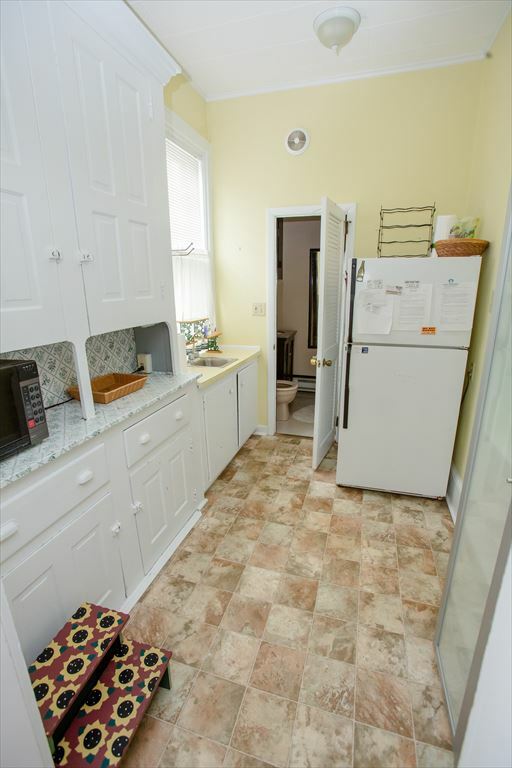 Washer and dryer located in the basement. 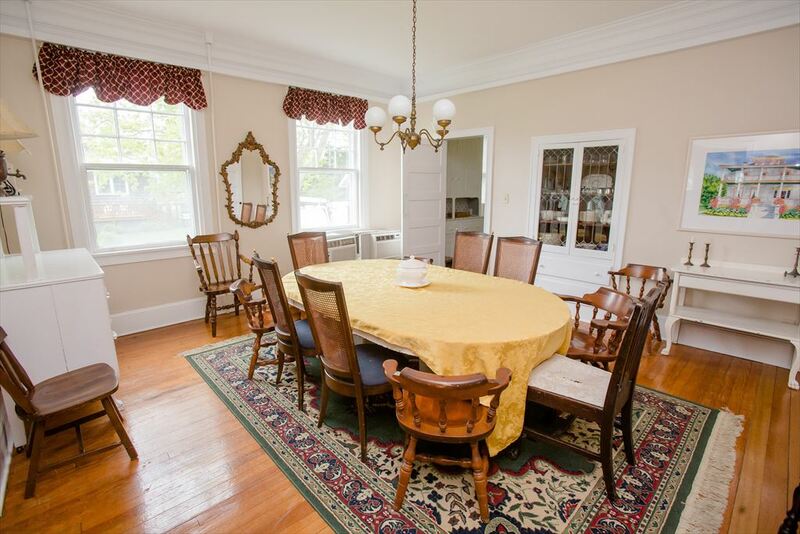 This house can be reserved in conjunction with 1029 NJ to accommodate 36 people.